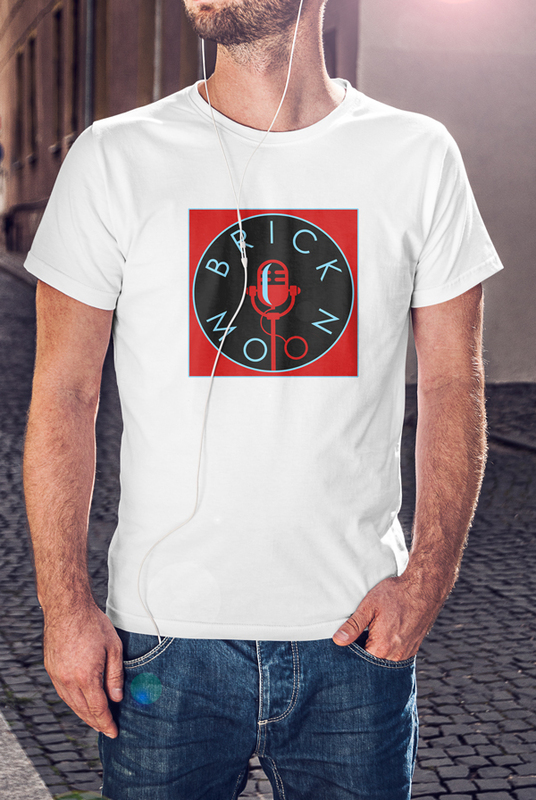 The family favorite novella is now an enhanced podcast from your pals at Brick Moon Fiction! 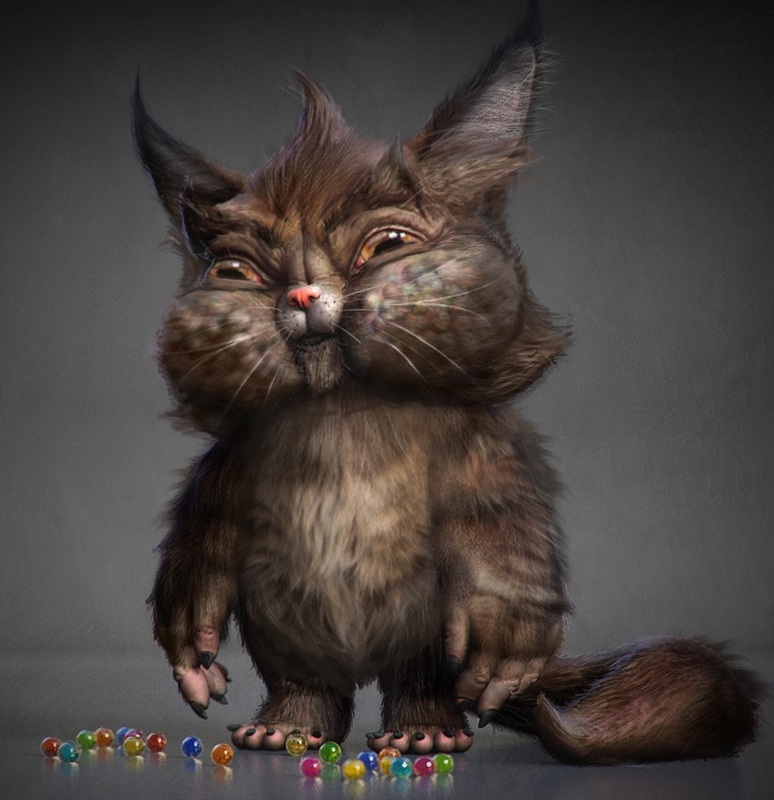 One spits marbles. 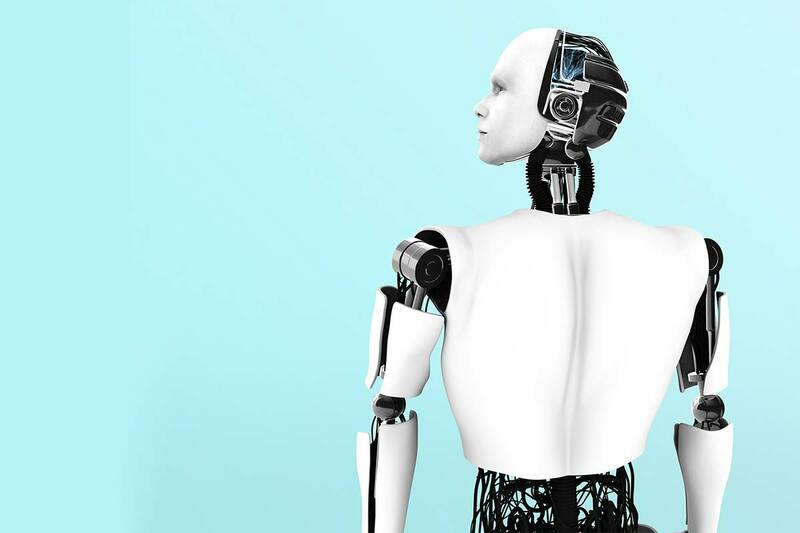 One rips up anything it can get its hands on. One shuts any door it sees, one shocks you with static electricity, and yet another echoes anything you say. What are they? Why are they here? Well, they’re called Animalcules, Fiona knows that, she doesn’t know how she knows that, she just does. 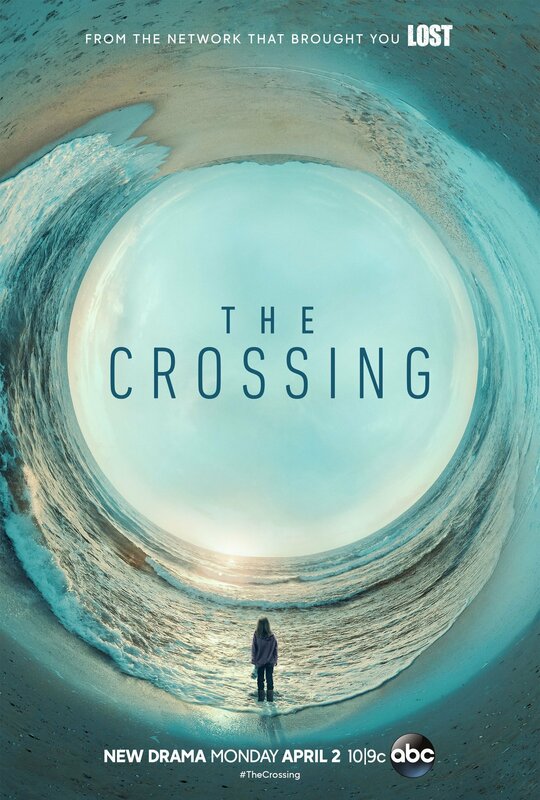 Why they’re here is another matter entirely – she has no idea. Nor does she know how to get rid of them as they follow her wherever she goes. 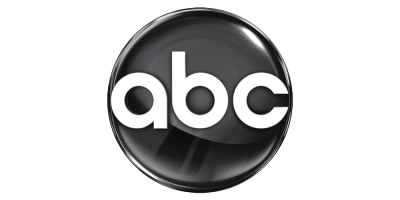 But if she doesn’t figure things out quick, it’s going to get real bad, particularly for the people in Mexico City who are now dealing with a building-size Animalcule destroying everything! 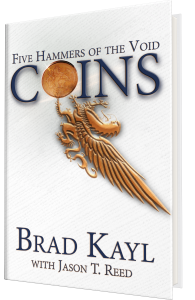 From the orbit of Brick Moon Fiction comes our first fantasy novel, COINS – FIVE HAMMERS OF THE VOID by Brad Kayl. 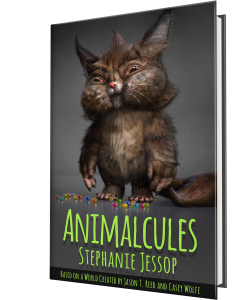 Fiona has a strange problem that’s about to become a Mexico City-sized problem: They’re called Animalcules. And they’re nothing but trouble. 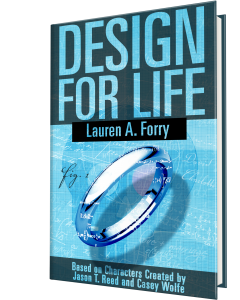 Don’t miss this five-part adventure series by Lauren A. Forry that takes place in the fascinating world of the Maker Movement. 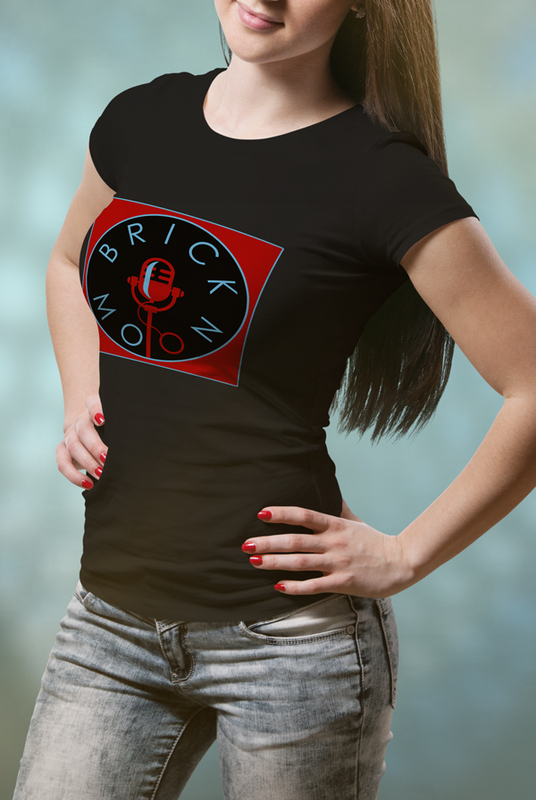 Now you can take your Brick Moon affection everywhere! 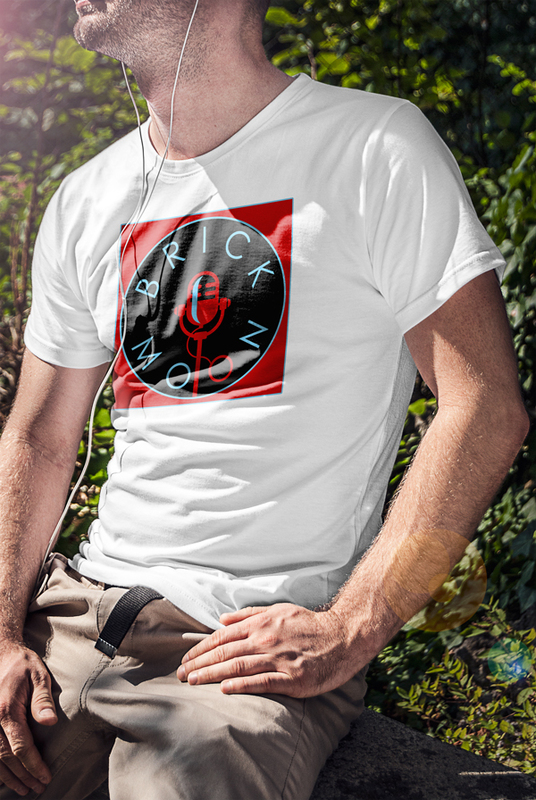 Shop our original merch at our TeePublic store! From T-shirts, to mugs, to laptop cases, to notebooks — we have it all! (Okay, not really all. But we do have a lot to offer.) 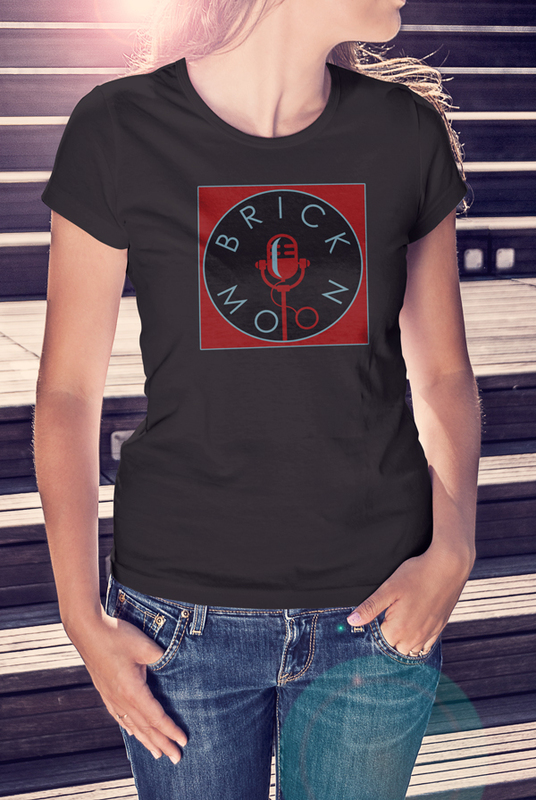 Show the world your love for science fiction stories and podcasts by spreading our love through fashion and swag!